If you began Overwatch season two as a high-tier hotshot, only to plummet into silver or bronze as time went on, don’t worry: you’re not alone. Season two completely overhauled the occasionally loved, often loathed skill rating system, but players still aren’t satisfied. Many don’t love the feeling of plateauing at a certain skill rating tier and then slowly sliding into an abyss of salty self-loathing. There have also been cries of “ELO hell,” the idea that once you’re surrounded on all sides by crappy teammates, there’s no escaping your low rank. Season three, Blizzard has announced, begins on December 1. Season two will end on November 24, which means there’ll be a much shorter off-season than last time. This time around, Blizzard’s not overhauling the system, but they are tweaking it in some pretty big ways. In a forum post, principal designer Scott Mercer explained that Blizzard has two goals in designing (and re-designing) the skill rating system. These two goals, however, are sorta in conflict with one another. 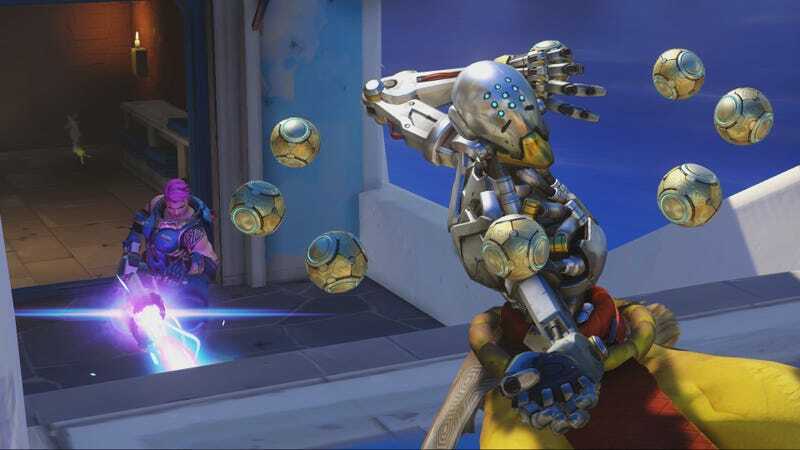 At the start of the season, Blizzard wants people to quickly find fair matches against players of equal skill level, but they also want it to feel like a fresh start. Figuring out where players should start has been a process. Ultimately, Blizzard has decided to lean more in the direction of fairness than, er, freshness. Skill rating will be tuned lower at the start, but that’ll be offset to a degree by higher than normal skill rating gains. But only for a little while. If you’re feeling brave, you can try out Blizzard’s new approach to skill rating on the PTR right now.